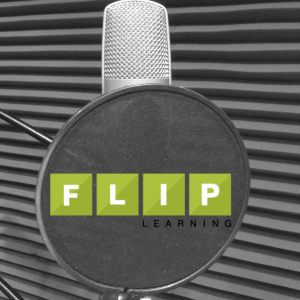 Welcome to ‘Flip Fails’ – a Flipped Learning Network series about both real and potential flip flops, flummoxes, and faux pas. 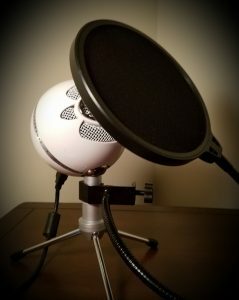 This (hopefully short) series highlights various ways that you might cause yourself problems when planning or implementing a flipped classroom. A flipped classroom is a fairly complex system. This is not really new news, because every classroom is a complex system based on interaction between people. Additionally, every year that interaction has to be changed, tweaked, planned for, adjusted to, and in all other ways accommodate the various personalities involved. The only thing that could arguably be said that doesn’t change from one year to the next is the teacher. However, let’s be honest, if you’re a teacher that never changes then that becomes a problem in and of itself. 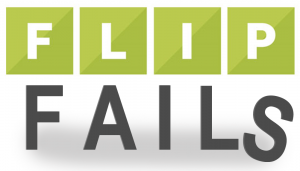 To get a full grasp of the potential pitfalls we really need to look at the whole system and look for potential failure points. What could possibly go wrong? Flip Fail #1: Putting the emphAsis on the wrong syllAble. The first potential point of failure happens well before any classroom planning is done or any technology is used, and that is honest reflection on the motives of the teacher. 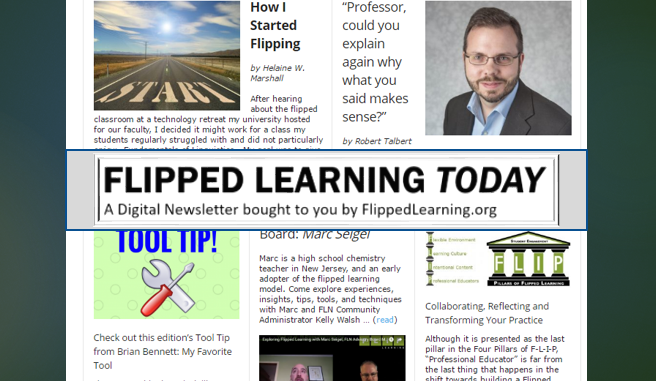 In my personal case I looked at flipped learning as a selfish solution to an absentee problem. I was sick and tired of being inconvenienced by students who were regularly absent, and who, I felt, did not put enough emphasis on classroom attendance to be good students. The absences happen for a variety of reasons from athletics, to fine arts, the family vacations, and students who are chronically absent for whatever reason. Because in my classroom the lecture and the content was focused on me I assumed in the flipped classroom that the focus would still remain on me. I thought that with the flipped classroom now those students wouldn’t be able to “escape” the lecture because they could play it at home. Feel free to be judgmental of pre-flip me for not having the right motivations in the classroom, flipped or not flipped. If you as the reader can’t see the inherent problem here, I want you to go back and reread it, and if it’s still is not clear where the problem lies please do not attempt to flip your classroom. The problem was clearly me, I just had no idea that was the case. You see I placed the importance of the classroom on my own shoulders and lecturing ability, while additionally couching it in the importance of the material to be learned. I selfishly placed the focus on me rather than understanding that the power of the classroom is the opportunity for interaction with others and with necessary resources for learning. In the old system, if the student missed a particular performance of lecture on a piece of material than I assumed that they would simply not be able to learn it and, most importantly to this failure, I accepted that as okay. The reality of the situation was I was placing the responsibility for learning on the students shoulders but providing only the barest opportunity, and minimal resources, for those students to successfully learn. To be clear, the responsibility for learning lies with, and cannot be removed from, the student. However, my job as an educator is not to verbally transfer my wisdom in a one way download, but to provide a place and a culture in which learning can take place supported by flexible and intentional learning resources with access to help from both peers and experts alike. 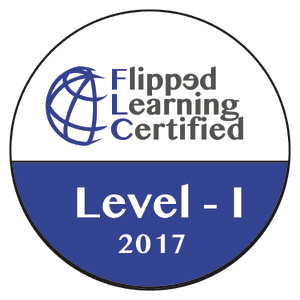 Moving forward and flipping with my faulty motivation, my flipped classroom began to take shape with me simply repeating the near twenty minute lesson lectures and posting them in a learning management system. Even working from this faulty initial position, the flipped classroom still showed Improvement in student achievement because I had eliminated a barrier and made that learning available to all students whenever they had online access. This did indeed help students who were absent, and it helped students who wished to see the content more than once. What it didn’t do was address the far bigger need to create a system for student success. It was still a system based on avoidance of my own failure. This has been Flip Fail #1, putting the emphAsis on the SyllAble. Unfortunately you will have to join us again next time as there are many more failures yet to come. 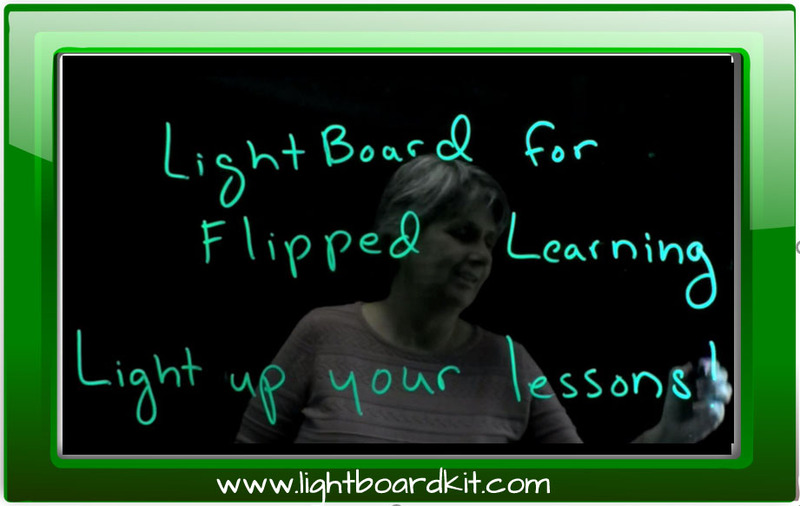 The lesson of Flip Fail #1 is don’t put the focus on you the teacher. 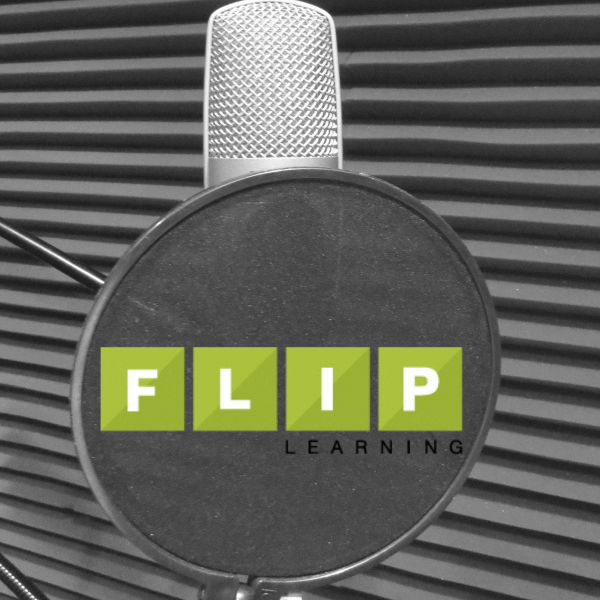 Make sure that whatever your flipped classroom looks like, you put the focus on the opportunity for learning, interaction, and real growth in the classroom.